In comparison to many other areas of the store, the dairy isle appears fairly uniform at first sight. However, the impression of uniformity is misleading. 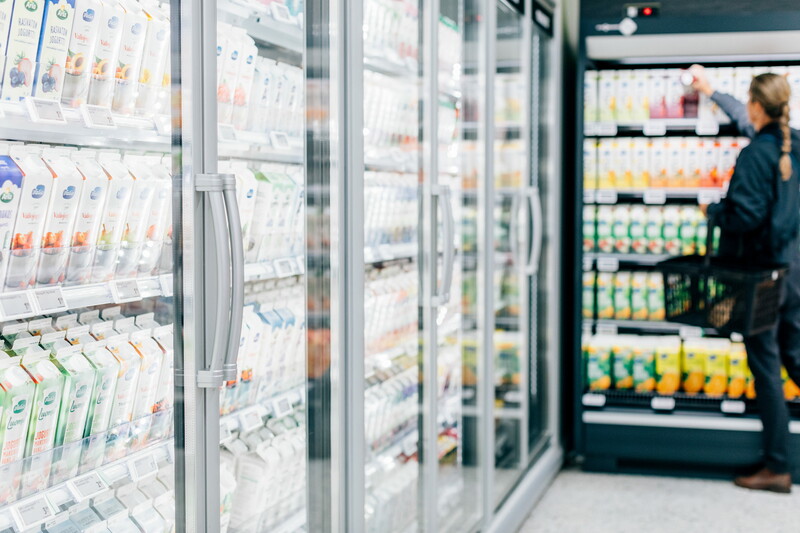 White is a category cue and as a result, the colour dominates large sections of the dairy shelves. But a closer look reveals a large number of products and flavours, some of them best-sellers and other slow-movers. Some of the biggest trends within the food and beverages industry are bringing innovation to the dairy category: health & wellness, the trend towards high-protein food and plant-based alternatives are highly relevant for the category, as is the growing demand for convenient on-the-go snacks and drinks. Health & wellness and on-the-go trends are making an impact on the juices segment as well. 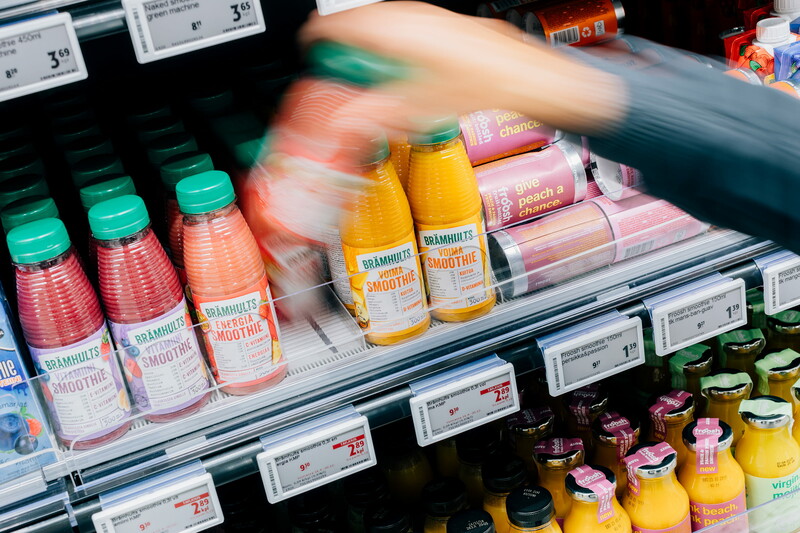 Efficient merchandising solutions such as gravity shelves ensure products are always front-faced without staff having to spend much time maintaining shelves. Chillers that can be loaded from the back or have rotating shelves further increase efficiency. 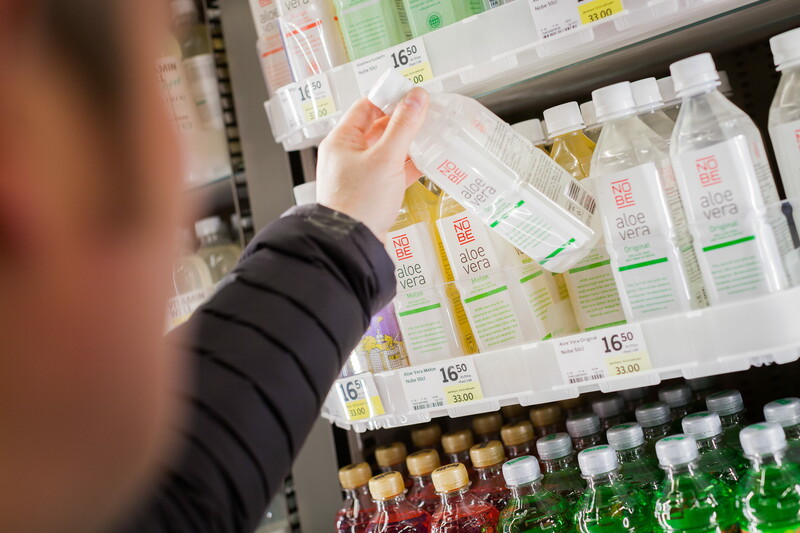 These types of solutions also encourage first-in-first-out shopping and are particularly beneficial for products with shorter shelf lives. 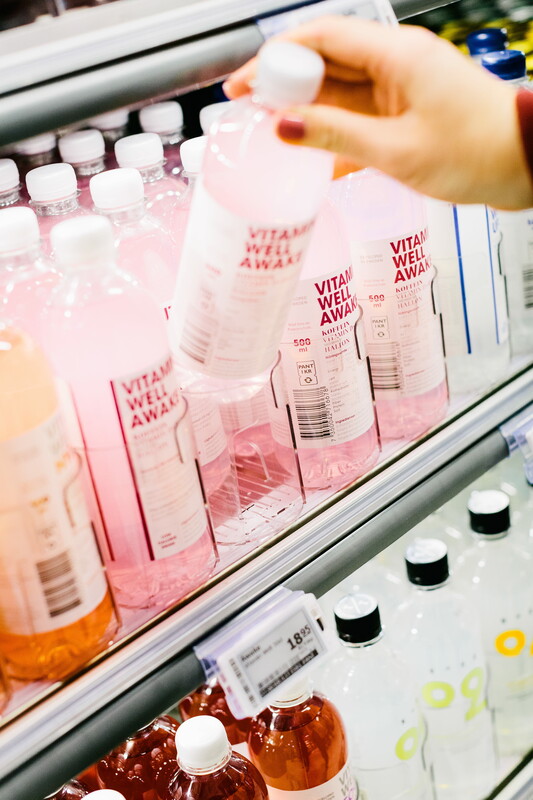 Shelf trays and communication shelf liners as well as shelf talkers help shoppers to navigate the category and discover new brands or products. These types of solutions enable suppliers to highlight and explain product features and benefits, adding appeal and attractiveness to the category. 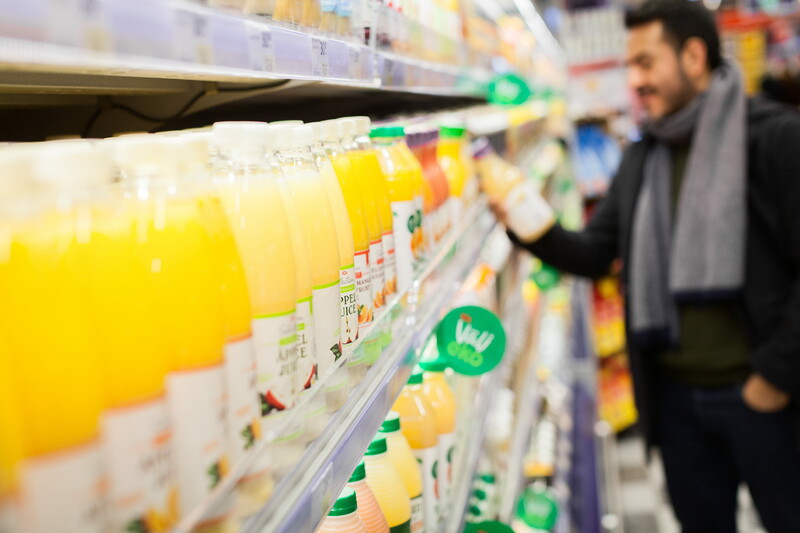 HL offers a range of merchandising solutions to help create a better shopping experience within the dairy and juice category. To view our innovative retail systems, browse our solutions below.